We’re one year away from the nationwide start of Census 2020, and we have only one chance to get it right. This legislative session, lawmakers have a once-in-a-decade opportunity to ensure an accurate count of Washington communities, by fully funding the people and infrastructure for a robust and accurate Census 2020 count. Census 2020 gathers the data that drives federal decision-making. It plays a fundamental role in our democracy by ensuring fair political representation and allocation of federal resources. Census numbers determine Washington’s share of power in Congress, redraw state and local legislative districts and direct more than $800 billion in federal dollars supporting vital programs like Medicaid, Head Start, and the safety of our ports, bridges and highways. Census numbers also help determine where to build schools, roads and hospitals — infrastructure that supports a vibrant community. To put it in perspective, in 2016 Washington received $16.7 billion from 55 federal spending programs, or about $1,914 per capita based on data from Census 2010, and we gained a congressional seat. The risk that Washingtonians will be undercounted is real. Our state has more than 1.6 million residents from historically “hard to count” population groups, including communities of color, Native Americans both on and off tribal lands, immigrants and limited English speakers, young children and rural residents of all backgrounds. We must reach all our communities where they are, with accessible online resources, census education and engagement efforts. Only with complete and accurate data can we protect our communities, secure our democracy, and avoid losing dollars or influence. In addition to outreach challenges, there are technical challenges. Census 2020 will, for the first time ever, use an online system as the primary method for collecting responses. The Census Bureau is facing unprecedented budget cuts, which means the system is not well tested, census workers are less well prepared, and there are less on-the-ground resources and there is limited door-to-door outreach. In Washington state, we pride ourselves on being tech savvy — so let’s show the nation what we can do. Let’s make the first-ever digital Census a success by investing our shared resources into the online infrastructure needed to make our communities count. 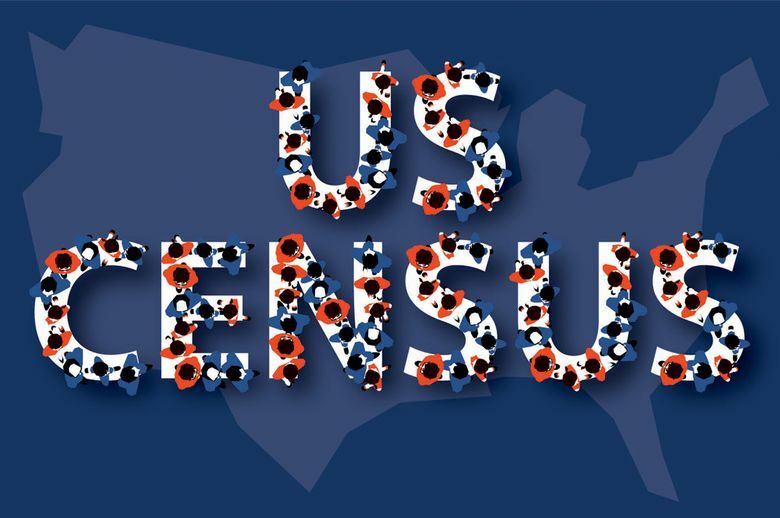 Those leading on-the-ground efforts, like the communities of color-led Washington Census Alliance coalition, estimate it will take more than $15 million in state funding to ensure census information and resources reach every person in Washington. But last session, the Washington Legislature put just $464,000 toward the effort. Gov. Jay Inslee’s proposed 2020 budget designates $4.8 million to support census work, still far short of what is needed. Our work in philanthropy has repeatedly demonstrated the critical importance of good data — better data leads to better decisions, smarter spending and more effective public programs. It’s up to our state lawmakers to decide whether this is a priority. As philanthropists, we will do our part, and we call on state lawmakers to do their part, too. Philanthropy Northwest and the Bill & Melinda Gates Foundation recently launched the Washington Census Equity Fund to ensure all voices are heard with a fair and accurate 2020 count. This pooled philanthropic fund of more than 17 funders is investing more than $3 million in statewide community-led census outreach and information. In addition, Seattle Foundation is leading a regional effort with partners to fund more local outreach in the state’s largest population center. This unprecedented collaboration will not only protect our democracy and support our communities, it also lays the groundwork for future collaborations that can be even more nimble and responsive to community needs. The census only comes once every 10 years. The stakes are high — billions of dollars are riding on it. But together with lawmakers, philanthropists and community leaders, we have an opportunity to get it right and make it count. Kiran Ahuja is CEO of Philanthropy Northwest, leading a six-state network of grant makers. Tony Mestres is president and CEO of Seattle Foundation, where he directs the strategic counsel to more than 1,200 philanthropists and oversees grant-making programs. David Wertheimer is the director of Community & Civic Engagement at the Bill & Melinda Gates Foundation.